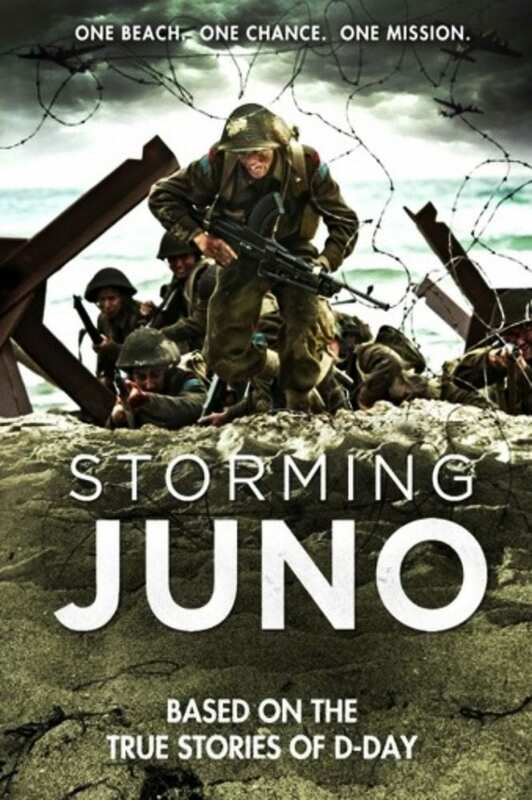 Miramichi Legion Branch #10 will be hosting in conjunction with the National Canada Film Day, a screening of Storming Juno a docu drama depicting Canada’s roll in the 6 June 1944. D-Day invasion, 16 April 2019 at Carrefour Beuasoleil, Gilles LaPlante Theatre. Doors open at 7pm. This is a fundraising effort to support High School students attending the 75th D-Day Commemoration Ceremonies at Juno Beach, Normandy France this coming June. Donations will be accepted at the door. There will also be a silent auction of related books and items. Media are invited to cover this event. Please call the Branch at 622-1809 for further information or confirm your attendance. Our core members are Canadian veterans as well as serving and former members of the Canadian Forces, RCMP, The Royal Newfoundland Constabulary, other police forces and their dependents.